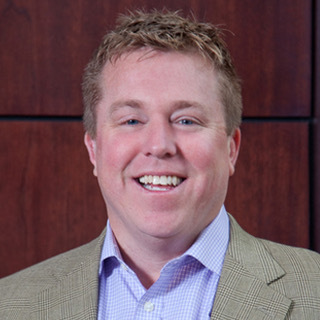 HOME » ABOUT US » TEAM » Patrick Carney, Jr.
Patrick Jr. joined Claremont in 2007 after working 11 years on trading desks at both Fidelity Investments and Tudor Investments. He now spends his time pursuing new property and development opportunities as well as overseeing Claremont's current holdings. Patrick received his BA from Boston College in 1995.